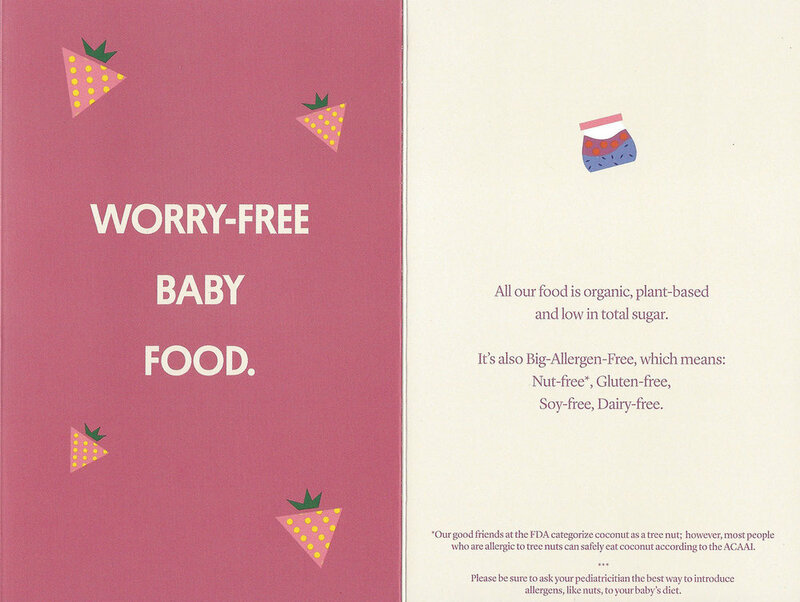 Lauren Rolwing has been working with California-based start-up Yumi on a host of illustrations to help establish, strengthen and launch the baby-food brand. In a nutshell, the company works with paediatricians, nutritionists and chefs to create meals and meal plans that they can deliver to parents who want their bundles of joy to eat really well. The food folk at Yumi commissioned Lauren to create a bunch of illustrated icons that they can use on their website and other communications. 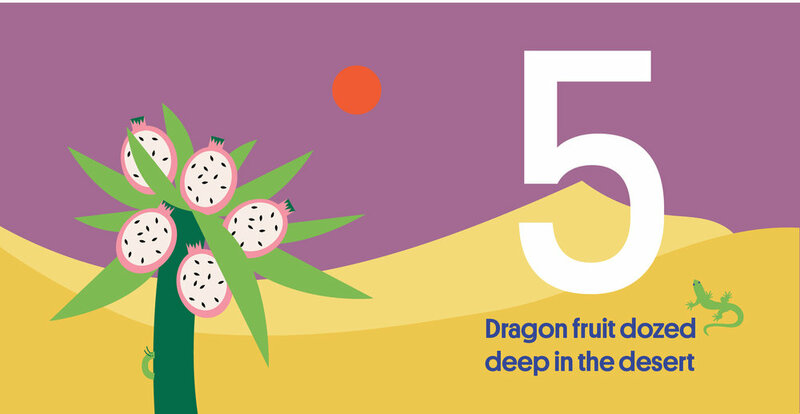 Then they asked her to work with art director Sarah Kissell on a company brochure, and also a give-away children's book that helps young children learn to count up to ten whilst also introducing them to the real places where some of their ingredients come from. The work is playful, engaging and perfectly on-brief to appeal to parents who want the best for their kids. Above: Some of the illustrated icons to help visitors to Yumi's website to navigate it. The Yumi brochure (spreads shown above) is concertina folded but the thumbnail view above show how Lauren made each spread work but also how the illustrations all flow together when viewed fully extended. Nice! "The two founders of Yumi have been a pleasure to work with," says Lauren of the project. "It was always a dream of mine to do a children's book too so this was a really fun job." See Lauren's portfolio here. Find out more about Yumi at helloyumi.com.